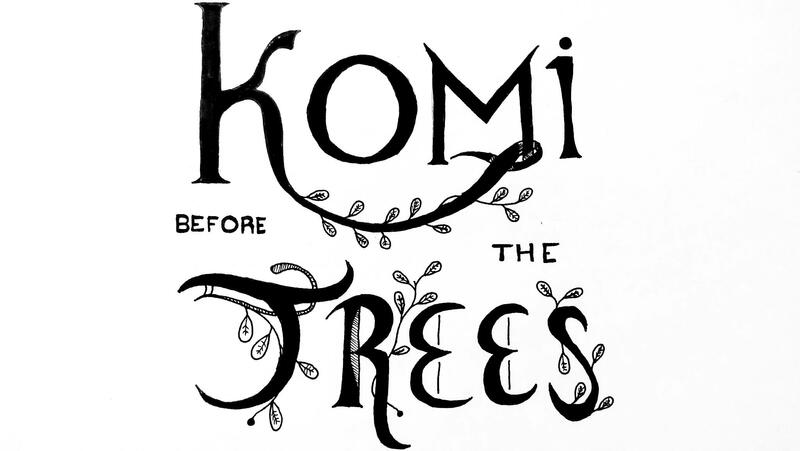 This week we take a step out of the real to visit the bizarrely delightful land of Komi Before the Trees, a radio drama centered on the adventures of a young Treean named Komi, who has one year left to move around the world before he takes root and grows into a tree like his parents. 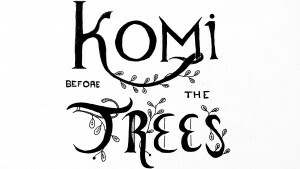 Written by Delwin Campbell with editing help from Jeffrey Olson and Elise Moltz, recorded in part at KVRX 91.7 and recorded in many tiny jam sessions by Jeffrey Olson (percussion), Eric Peana (bass, guitar, vocals), Delwin Campbell (percussion, ukulele, vocals), and Ari Bina (violin). We also talk up some summer swelterers for the audio drama community, including the Atlanta Fringe Radio Fest, Hear Now Festival, and the Mark Time Broadcast Center at CONvergence 2013.